Closing a nonprofit corporation is a major decision that may not be made by an individual. 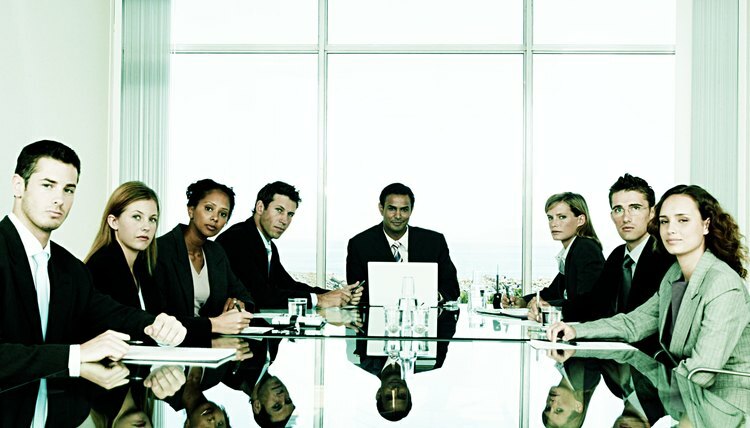 If a board of directors is in place, those individuals will decide whether or not to dissolve the organization. The board should make a record of the vote, including the number of votes in favor of dissolution. The next step in the process of winding down a nonprofit organization is filing articles of dissolution in the state where the nonprofit was incorporated. Contact the Secretary of State to determine which forms must be filed and the applicable filing fees. In most states, a director or officer will be required to sign the articles of dissolution. Because the nonprofit corporation is dissolving, you must pay all the debts of the organization and any final taxes before distributing assets. Notify all lenders and creditors that the organization is closing. If you have employees, distribute final paychecks. File final annual reports or tax returns with the state. If you are registered as an exempt organization with the IRS, you must likewise file a final Form 990 and check the "terminated" box at the top of the form. When a nonprofit organization dissolves, the assets must be distributed to another nonprofit organization. The articles of incorporation may specify which nonprofit organization or agency will receive the assets. If not, it will be up to the board of directors to choose a recipient. Nonprofit assets may not be distributed to any individual or for-profit entity. Once the nonprofit is officially dissolved, you may create a new for-profit corporation. This requires filing articles of incorporation with the Secretary of State where the corporation's principal office will be located. You should also research whether the new corporation will be responsible for licenses, permits or registrations. As a for-profit corporation, you'll likely be liable for business income tax, sales tax, and other taxes and fees that you probably were not required to pay as a nonprofit organization.